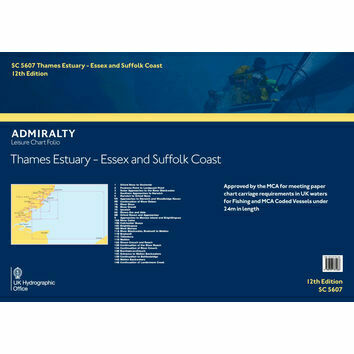 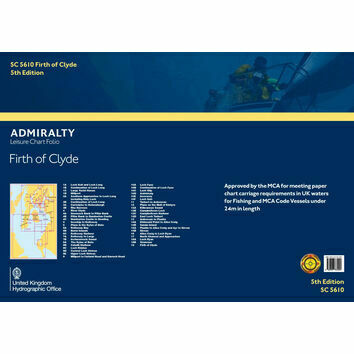  This admiralty canvas cover for Admiralty Standard Charts can hold up to 100 charts. 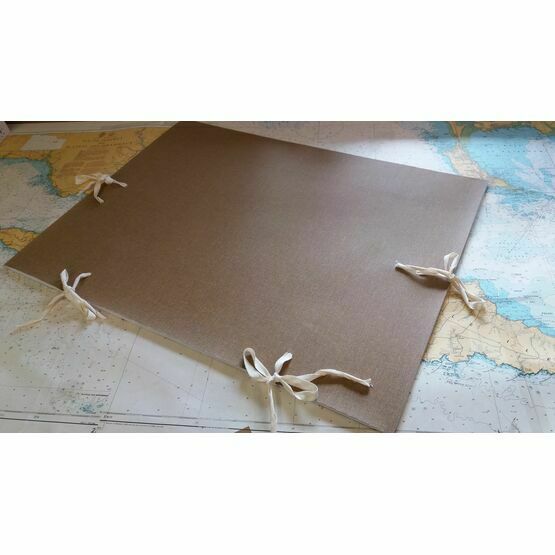 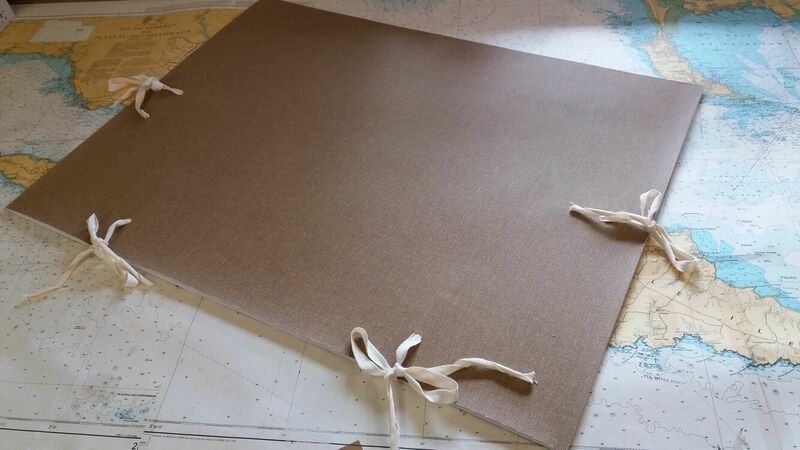 This cover is made from canvas covered card, with ties on 3 sides so you can secure the charts safely. 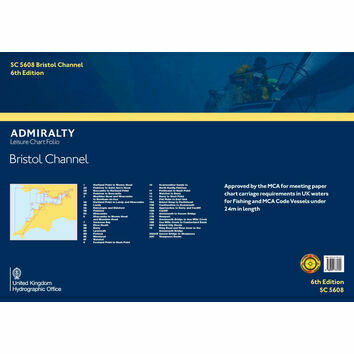 This cover is great for keeping your charts clean, safe and organised.